An inaugural magic convention called Magic Warehouse organised by our very own Magic of Lawrence and Priscilla officially premiered at Gateway Entertainment's head office over this past weekend, on 7 & 8 June. 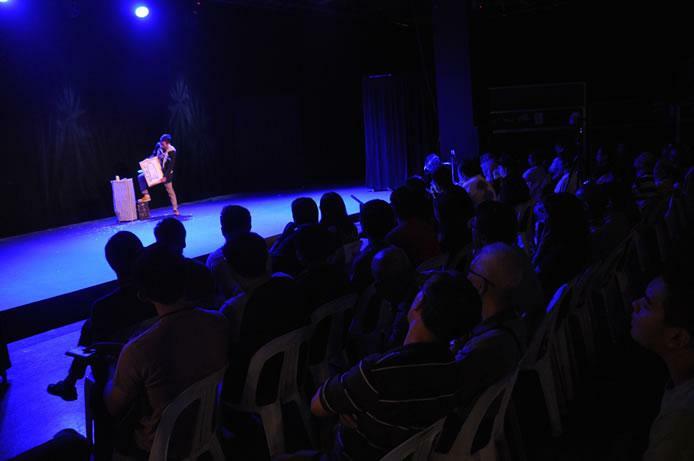 Featuring magicians from all over the region, including Indonesia, Korea, Taiwan and Thailand, Magic Warehouse saw a gathering of about 100 hobbyists, amateur magicians and professionals. Aside from hosts Lawrence and Priscilla Khong, renowned all-stars in the international entertainment scene such as James Sleight, Jeremy Pei, John Teo, Gordon Koh, Nique Tan, Alex T and Kevin Ho were also present as guest performers to inspire and encourage budding magicians to continue pursuing the craft. In the spirit of sharing magic with one another, innovative ideas, techniques and never-before-seen acts were put forth on an open platform. 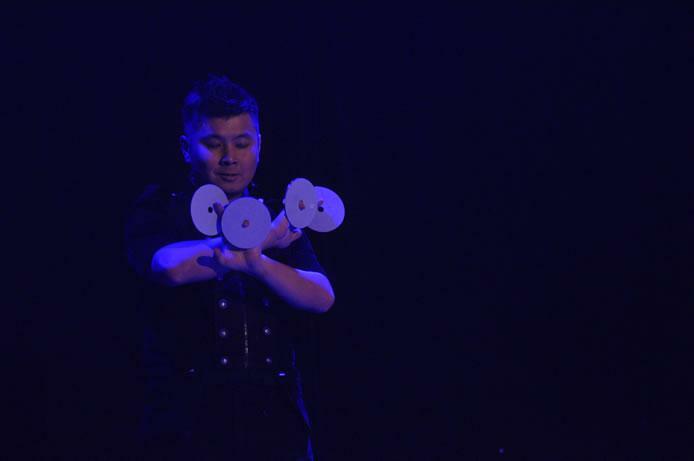 The audience was treated to a wide range of performances over the two-day convention – culminating in a full-out cabaret show by host Priscilla Khong accompanied by other magicians. Show aside, one of the goals of Magic Warehouse was to groom aspiring magicians, which was accomplished through workshops, lectures and a competition called the "Stage Magic Challenge". Of the seven finalists who pushed their boundaries to create new magic, it was JC Yeo of Malaysia, Icelone Goh of Malaysia and Jang Yong Su of Korea that took home the coveted first, second and third place respectively. Meanwhile, Md. 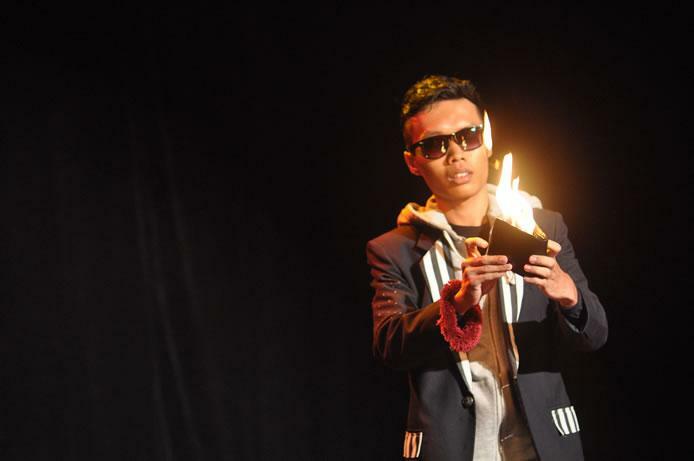 Adhwa Hasif won the "Most Promising Magician" award. Magic Warehouse proved to be a getaway for magicians to come together and have fun doing what they enjoy most – magic! To all who were asked, they could not wait for the next convention. Yes, I think we can say with confidence: Magic Warehouse was a success!